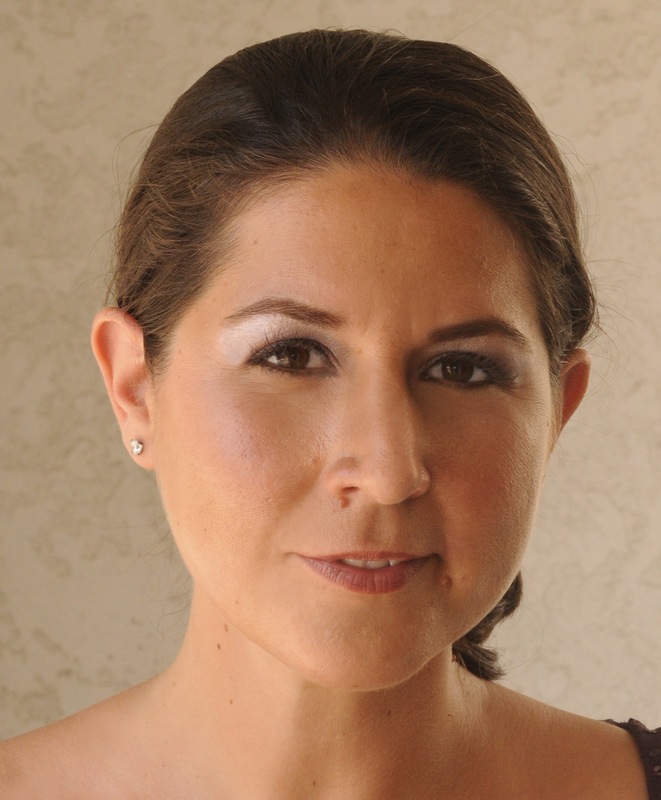 Adriana Manfredi, Mezzo-soprano, completed music studies at Oberlin College and Conservatory and CalArts. Currently on the rosters of the Los Angeles Master Chorale and Los Angeles Opera Chorus, she enjoys singing chamber music, art song, opera, and new music. Solo credits include René in November 2011’s Shostakovich opera world premiere Orango (Los Angeles Philharmonic), David Lang’s the little match girl passion (west coast premiere; Jacaranda: music on the edge), The Cunning Little Vixen (Long Beach Opera), Ceremony of Carols, The City of Dis by Andriessen (LA Phil; world premiere), St. Matthew Passion, Lord Nelson Mass and Harmoniemesse by Haydn (Los Angeles Master Chorale at Walt Disney Concert Hall), and Tehellim by Steve Reich (Skirball Cultural Center). Her voice is heard with the Los Angeles Master Chorale on the national anthems (David Lang, Calder Quartet), A Good Understanding, a Decca release of the choral music of Nico Muhly, Miserere, featuring the choral music of Henryk Gorecki, and in the ensemble of The Gospel According to the Other Mary, a world premiere concert opera by John Adams, staged by Peter Sellars and conducted by Gustavo Dudamel (LA Philharmonic). Her voice can also be heard in such feature film soundtracks as Wreck-It Ralph, Big Hero 6, Minions and Frozen.Ms. Manfredi is a 11 year member of the voice faculty of the Classical Voice Conservatory of the Orange County School of the Arts (OCSA), CSArts community arts academy at OCSA, and coaches for the Junior Chamber Music program, Orange County Branch.